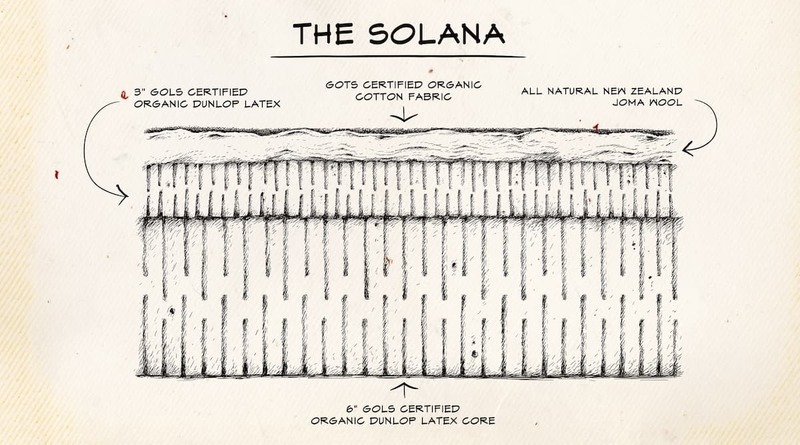 Harvested from the nutrient-rich soil in Sri Lanka, our Solana Firm uses only the purest GOLS Certified Organic Dunlop Latex. Our latex goes through a multi-wash cycle to ensure you sleep on only the purest Organic Latex. A 2 layered latex design with a firm core and firm comfort layer gives you the firm feel the dr. ordered for your back. 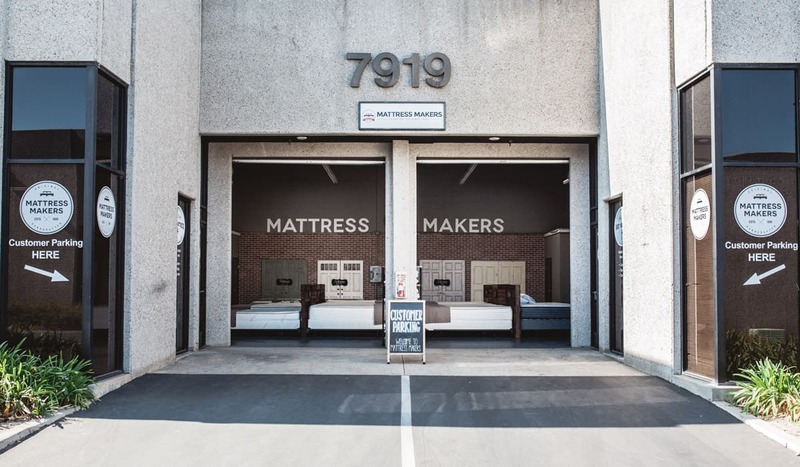 For you back and stomach sleepers, this bed is made for you. If you like a firm mattress this one is one of our firmest we have with only a slight cushion on top.